Are you ashamed of skipping parts of books? | Robert McCrum | Books | guardian.co.uk. It’s a topic that is worthy of our attention. Does it count as finished if I have left large chunks unread? Unlike “The 20 page rule” (give it 20 pages, then give it 20 more) skipping pages can turn a book that you’d rather not finish, into a book that’s quickly completed. I’m sure I’m not alone in my confusion about being “allowed” to skip parts of books. While I’ve never been one to follow the “rules” of reading, being an avid margin scribbler and end of book reader this one has me in a muddle. Do you skip? Is it “allowed”? Jenny Lawson should never have written this book. Now all I want is MORE! I'm a regular reader of Jenny's blog, The Bloggess and in Let's Pretend This Never Happened she fills in some of the blanks. This book is inspiring, hilarious and positively sinful. Just read it, I don't know what you're waiting for! This week in my life. 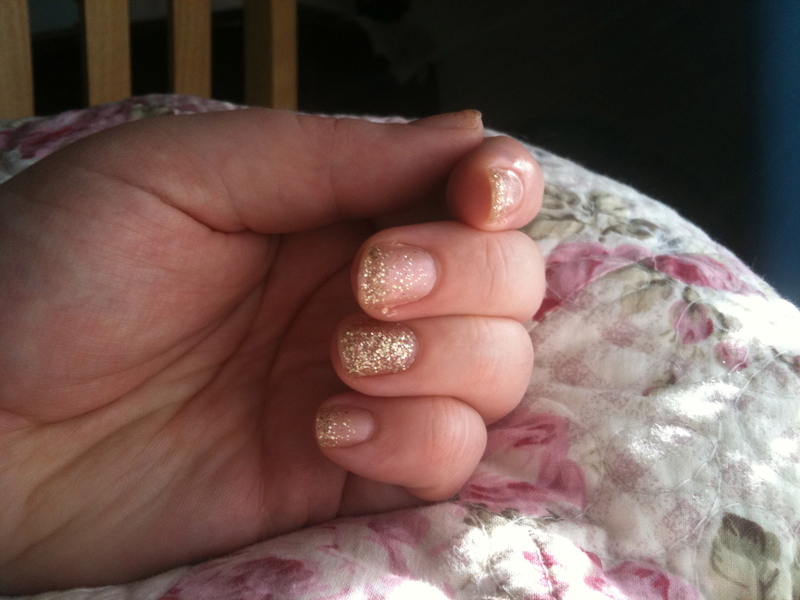 Painted my nails with gold glitter! Love sparkly nails. I sent some mail out to my pen pals Tracy and Laura. 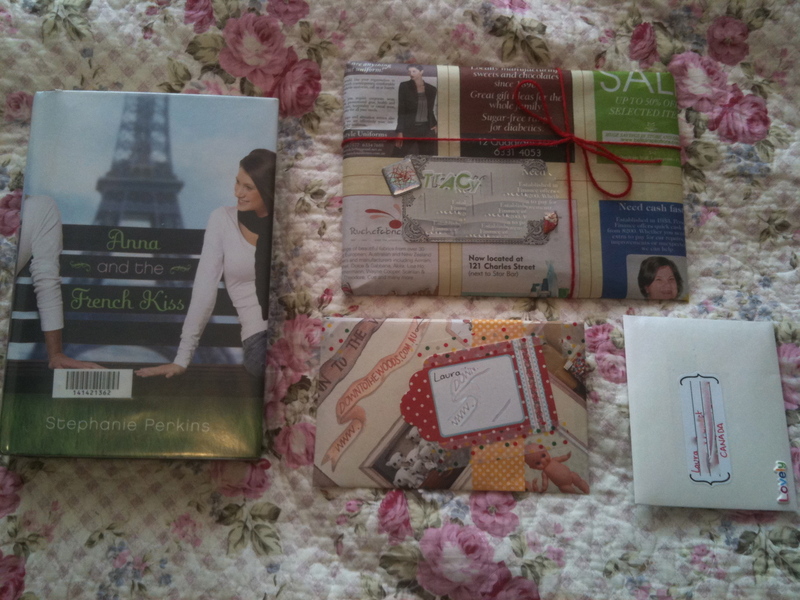 And I started reading Anna and the French Kiss by Stephanie Perkins. 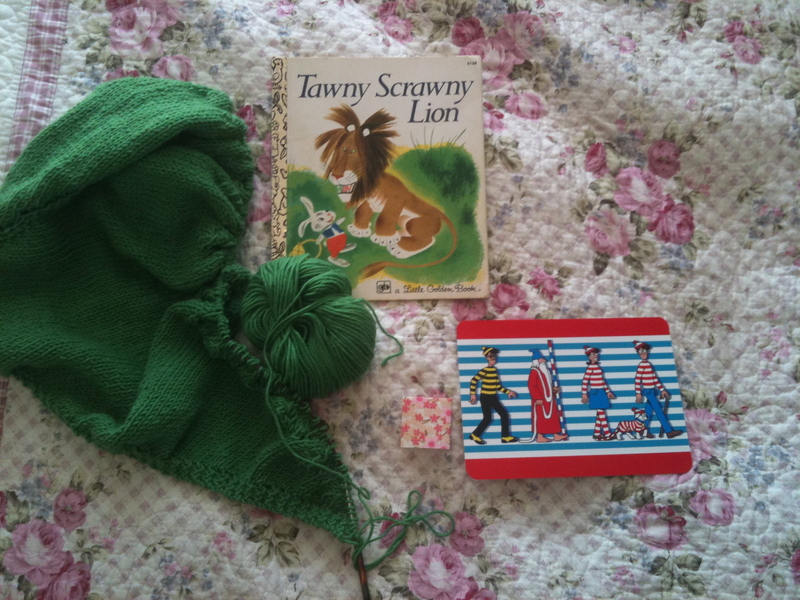 Bought Tawny Scrawny Lion for my friend Fee and wrote on the Where’s Wally postcard to send off. I also started the lace pattern on my Ishbel shawl and made a little bookmark.